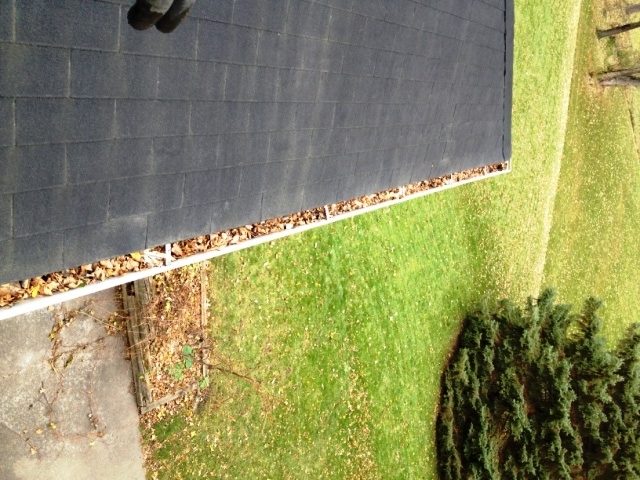 Gutter cleaning in the Twin Cities is much more critical to the health of your home than say other parts of the United States due to our tree cover. 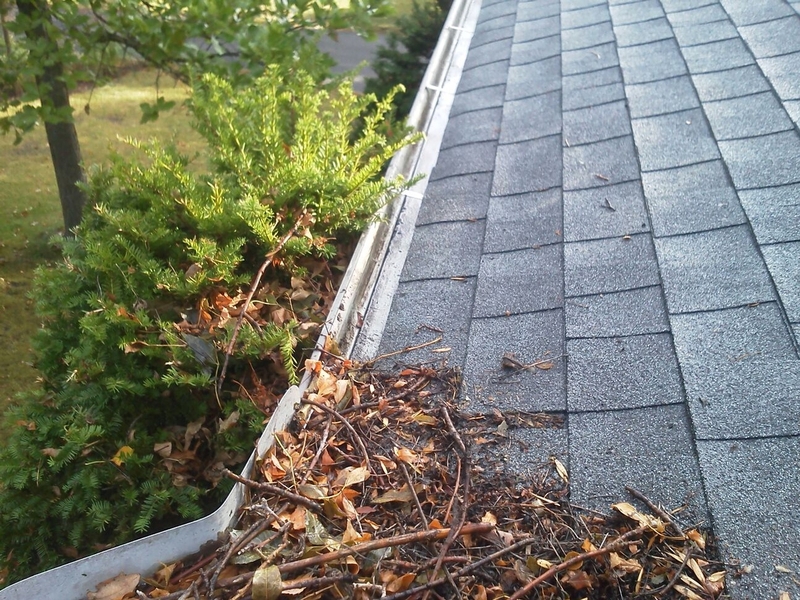 A good gutter cleaner is much more that someone who will dig debris out of your gutter system. We pride ourselves in not only cleaning gutter systems in the Twins Cities area, but also informing homeowners of potential concerns with their system and solutions to make sure they don’t have issues down the road. When we clean the gutters on your home we will had clean each foot of gutter system by hand to ensure proper flow so that your gutter system is working properly. 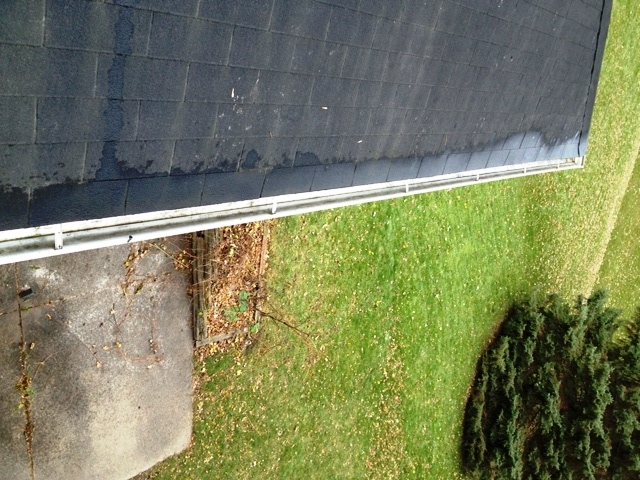 Depending on the condition of your gutters we will also flush them to further clean out any remaining debris. We will make sure all downspouts are flowing properly and all extensions are connected to ensure water flows away from your home properly. Window Washing - Make sure your windows sparkle to enjoy that view. Gutter Cleaning - Make sure your gutters are properly draining rainfall hitting your roof to make sure you don't have an issue like a damp basement or roof damage. Pressure Washing - Clean up that dirty driveway, strip off layers of dirt on your deck, and knock off layers of dirt on your siding and roof system.